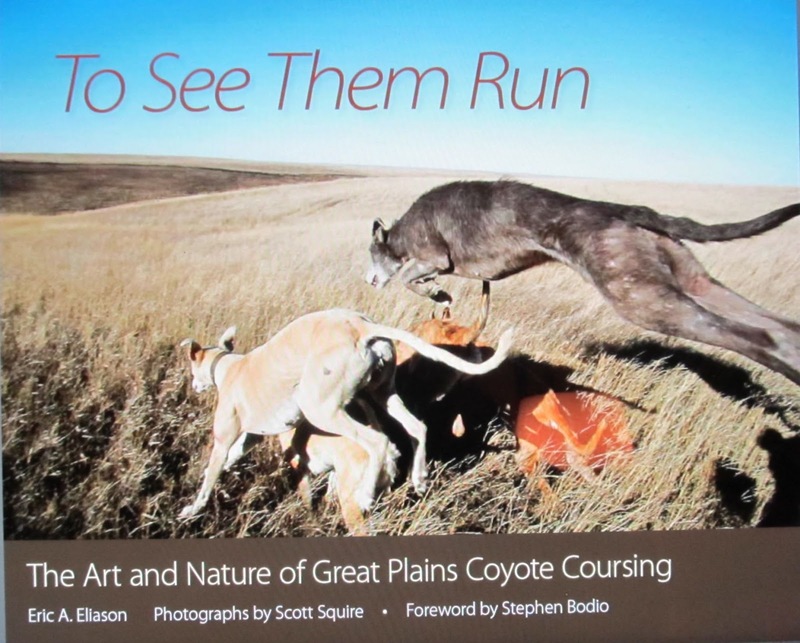 It is a really beautiful “Coffee Table Book” AND a thoughtful text– a great gift for hunters and students of dogs and the Old Ways, for Christmas or birthdays. I can truthfully say we are all proud of it as well as relieved that it is finally a book. I will add more photos later but wanted to get this post out. One complaint: Amazon will not let me list it under my name, on my page, although those who have introduced my books routinely list them on their Amazon pages. Perhaps a word to the publisher? Your book is still a favorite of mine, and the first to show night coursing.